Happy Sunday and May the Fourth Be With You! 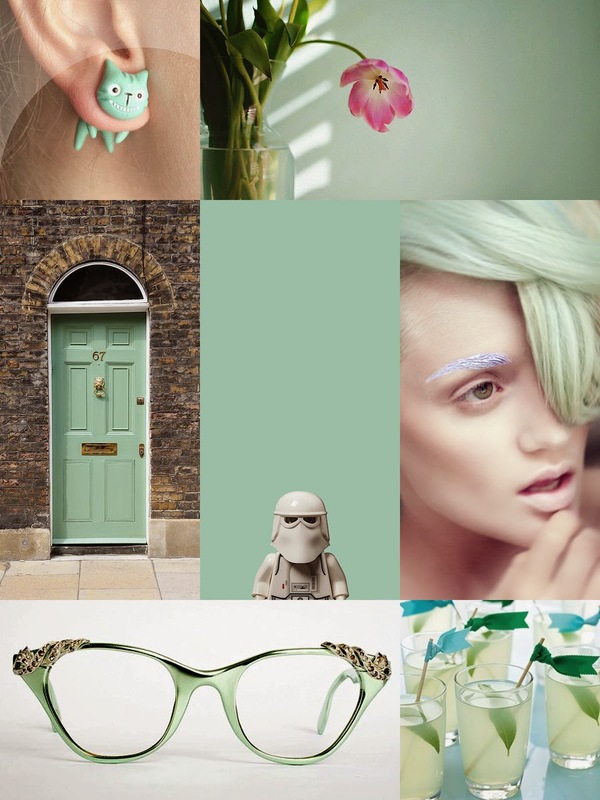 Today's Sunday inspiration is brought to you by Star Wars and minty green loveliness. What's inspiring you this week? Be sure to head over to Tulle & Combat Boots to see what mint-hued things are inspiring Gina this week!